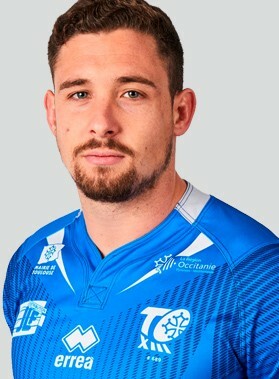 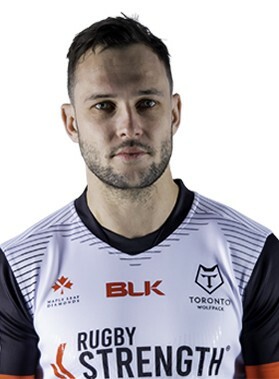 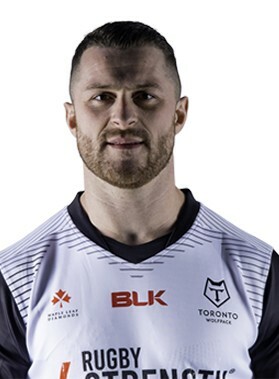 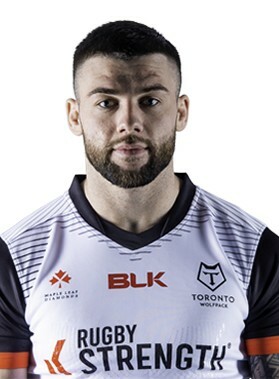 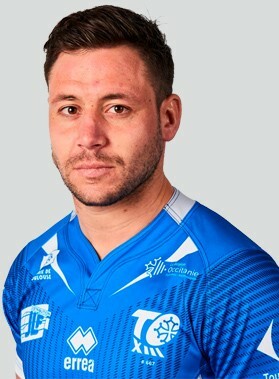 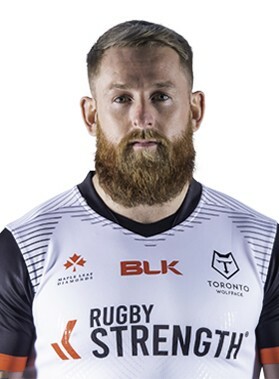 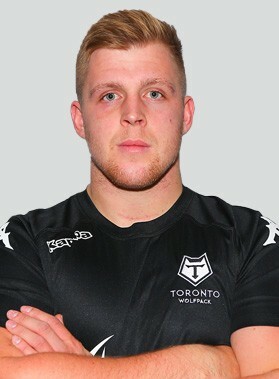 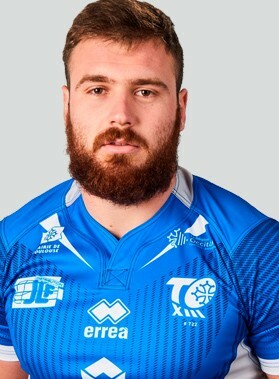 Toronto Wolfpack moved a step closer top a place in Betfred Super League with a tense 13-12 Qualifiers Super 8s victory against Toulouse Olympique XIII. 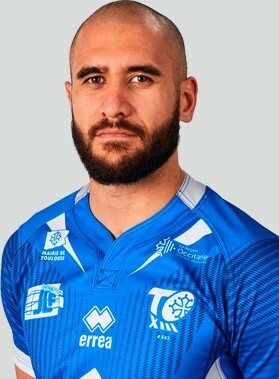 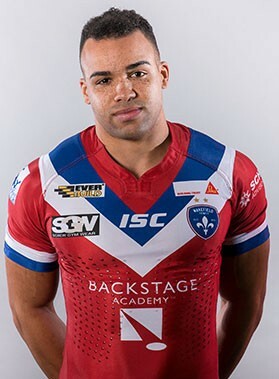 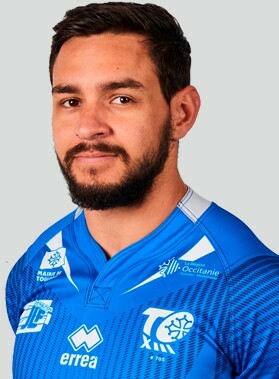 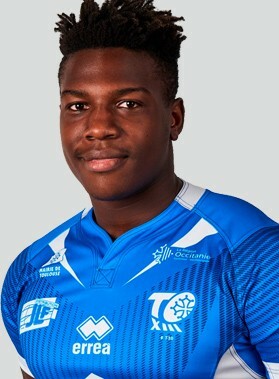 Mark Kheirallah kicked Toulouse ahead with an early penalty but Mason Caton-Brown went over in the corners midway though the opening period to put the Canadian side ahead. 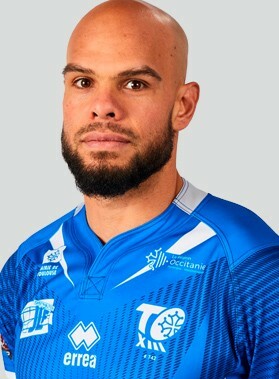 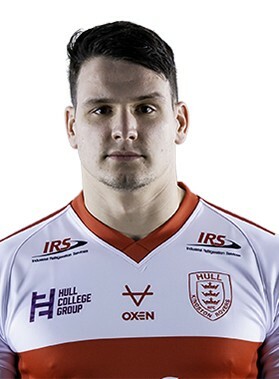 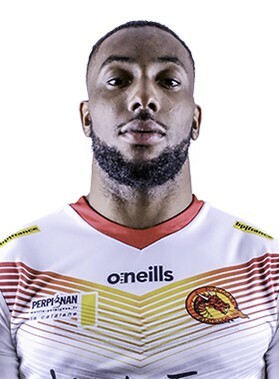 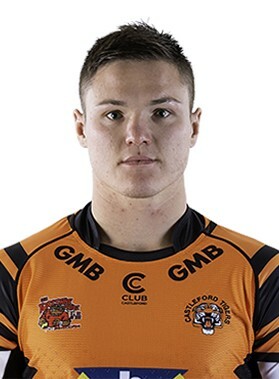 The french side had Stanislas Robin sin-binned after 26 minutes and were immediately punished as Nick Rawsthorne utilised the extra space to go over. 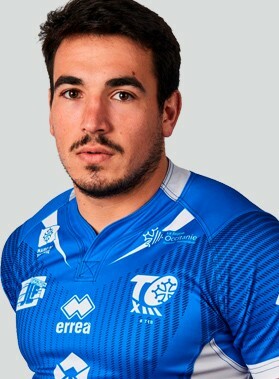 A Kheirallah penalty and Paul Marcon's try two minutes before the break ensured the scores were locked at 8-8 at half-time. 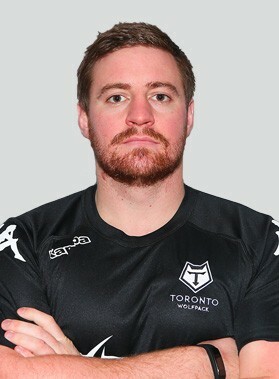 Chase Stanley latched on to a high kick five minutes into the second-half but Toulouse levelled when Robin crossed nine minutes from time. 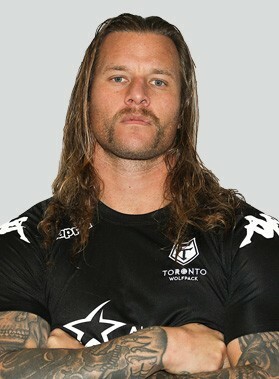 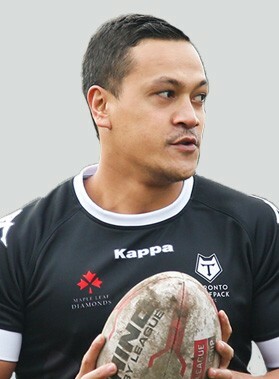 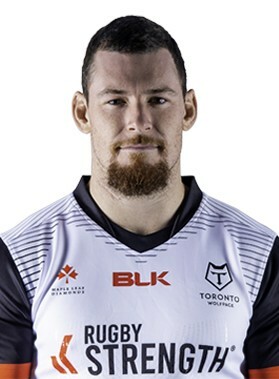 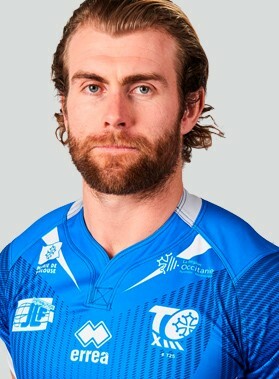 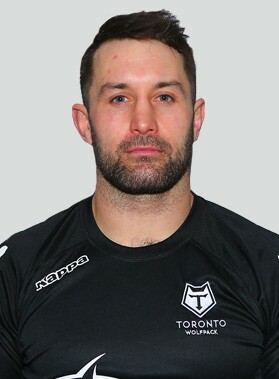 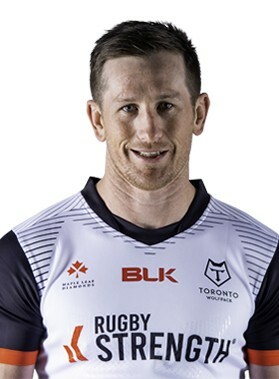 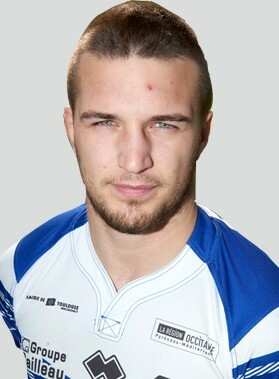 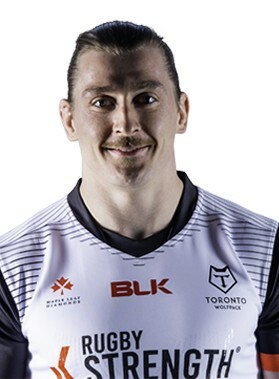 With four minutes remaining Gareth O'Brien scored what proved to be the decisive drop goal to leave Toronto third in the table.